Help! 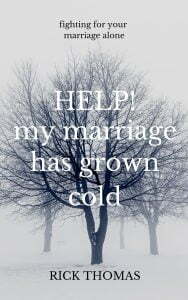 My Marriage Has Grown Cold! Help! My marriage has grown cold – (10,000 words) When two people choose to live in marriage for the rest of their lives, there will be challenges to work through. 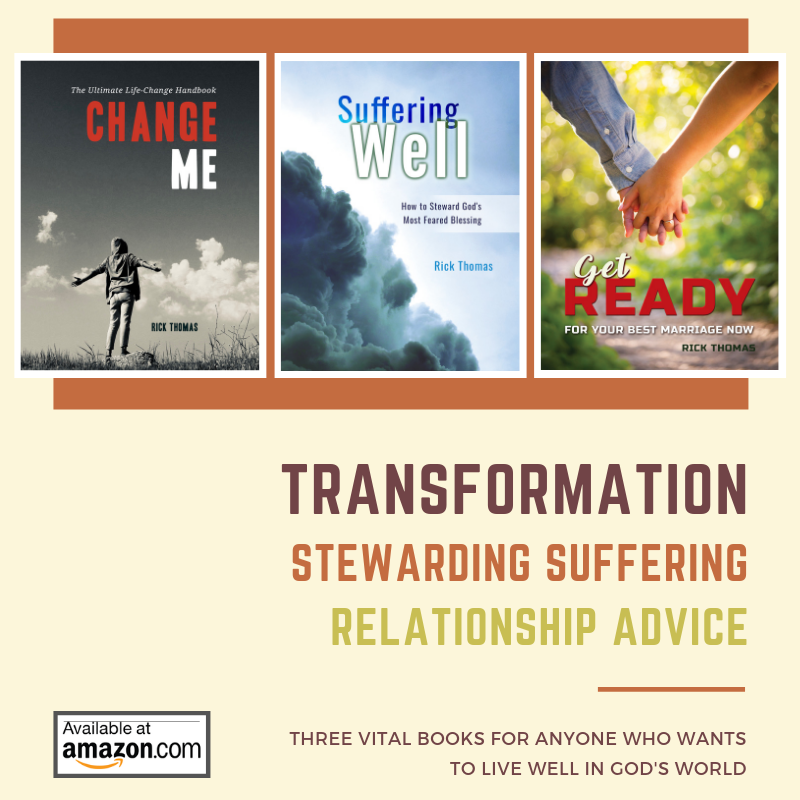 The transformation from two independent people to a one-flesh, other-centered union is not easy. Perhaps you are finding your relationship which began so warmly has started to turn cold. Where can you turn for help? This booklet offers practical counsel from the Bible, helping you to work through marriage challenges in a God-honoring way. This booklet also makes a great handout for any Christian who needs a boost in their marriage.